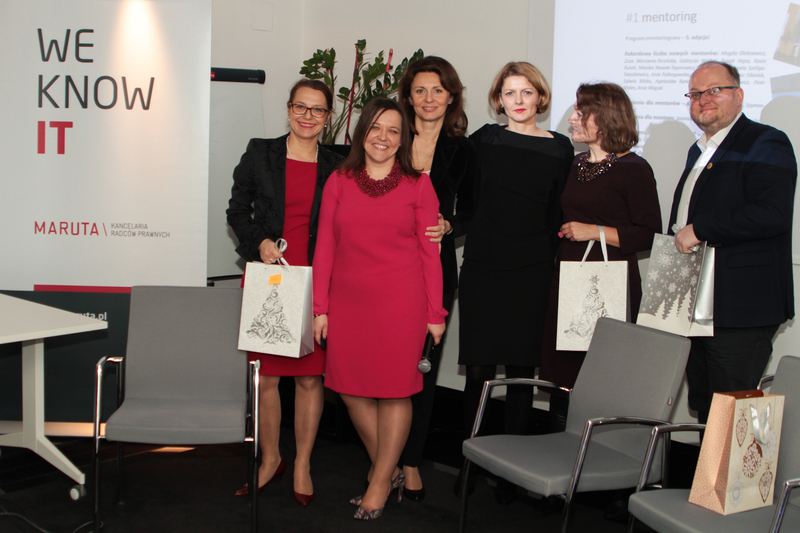 Wow, it is hard to believe that TwS Mentoring Program had already completed its 5th edition! 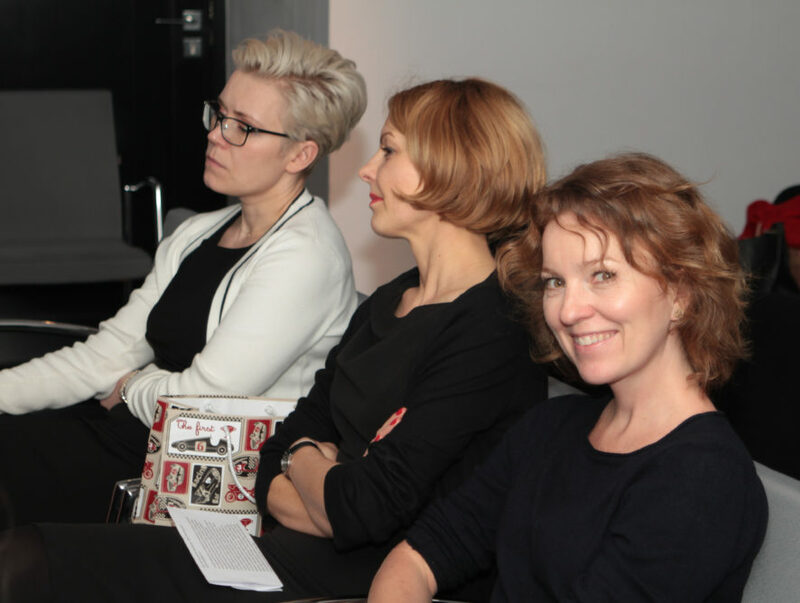 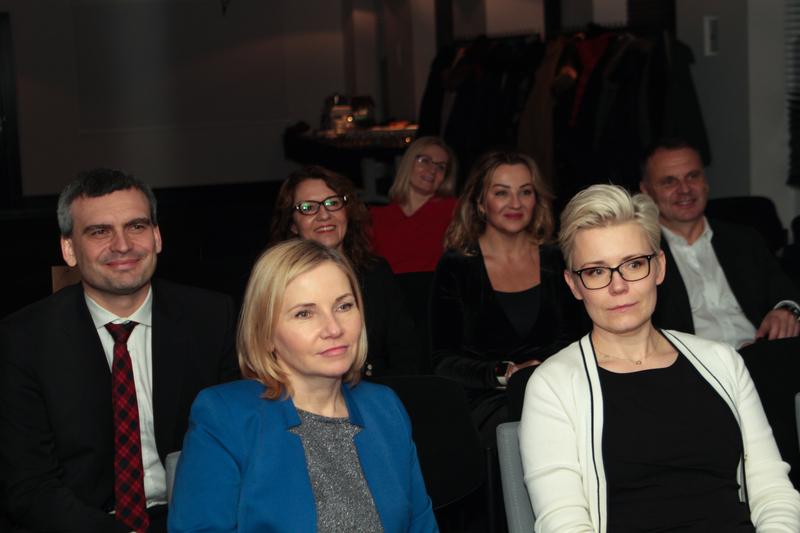 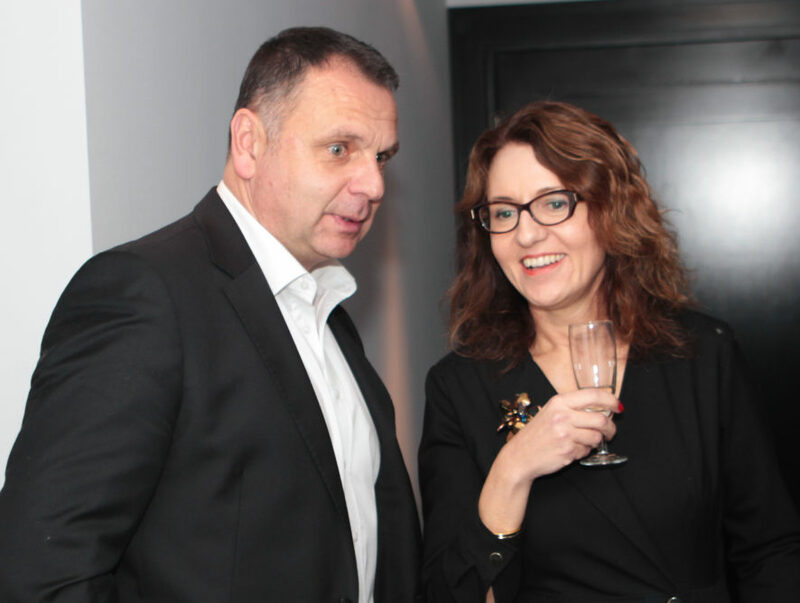 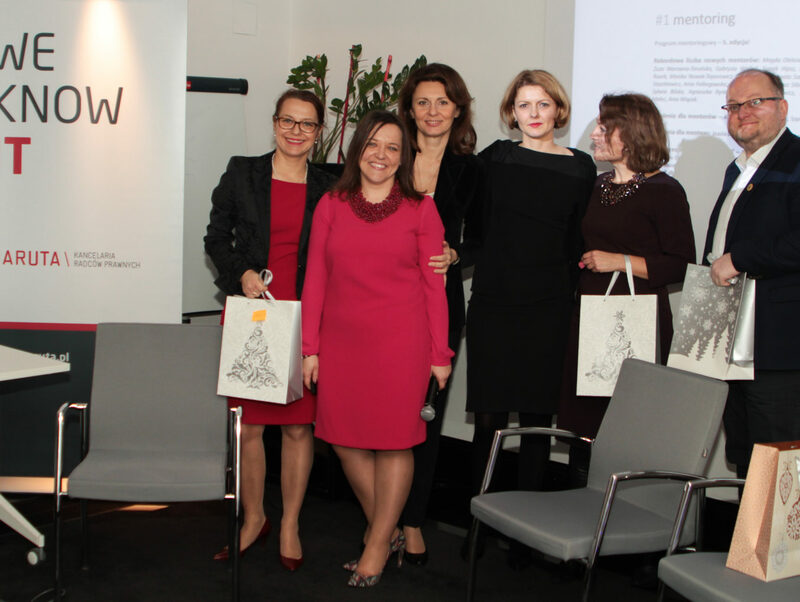 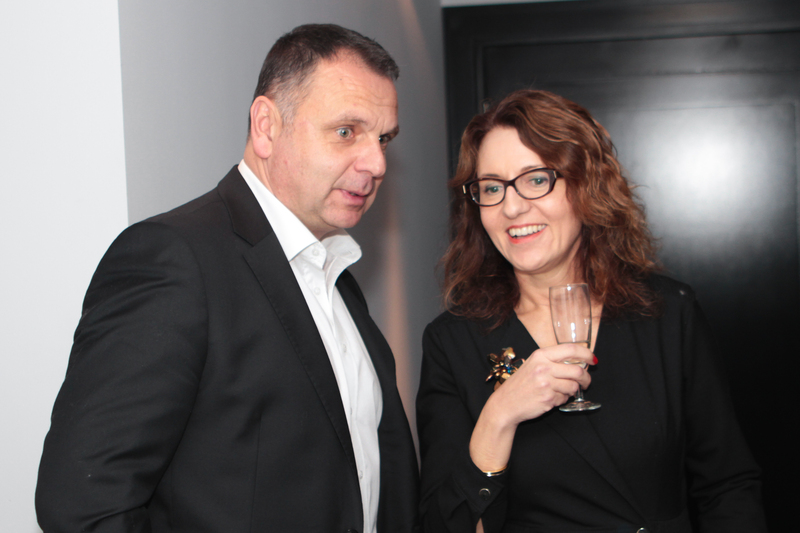 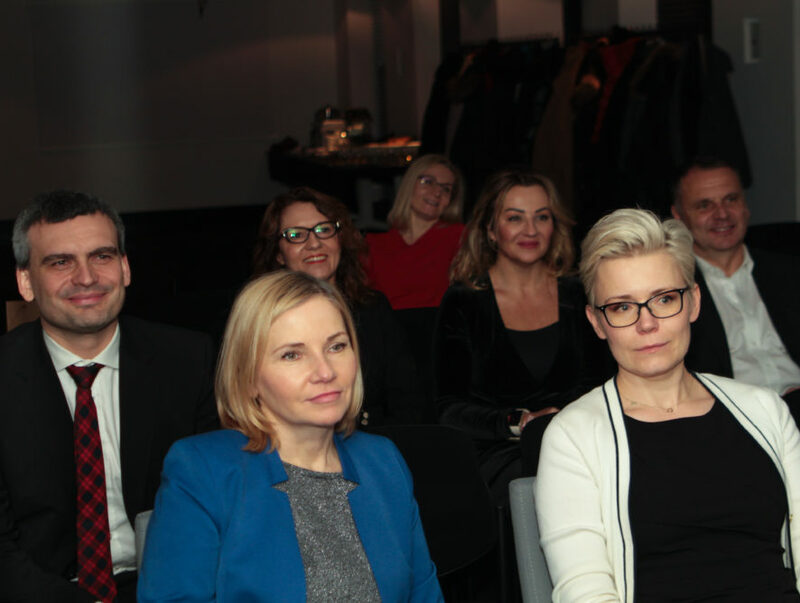 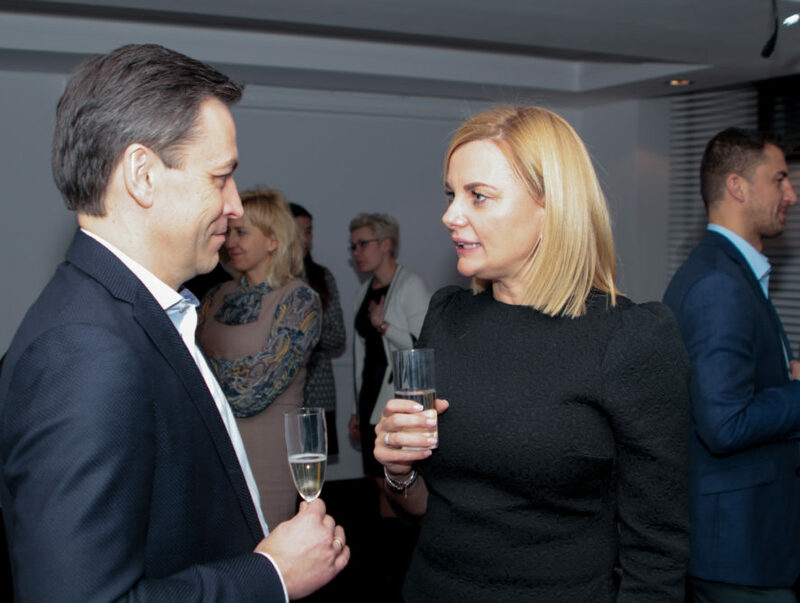 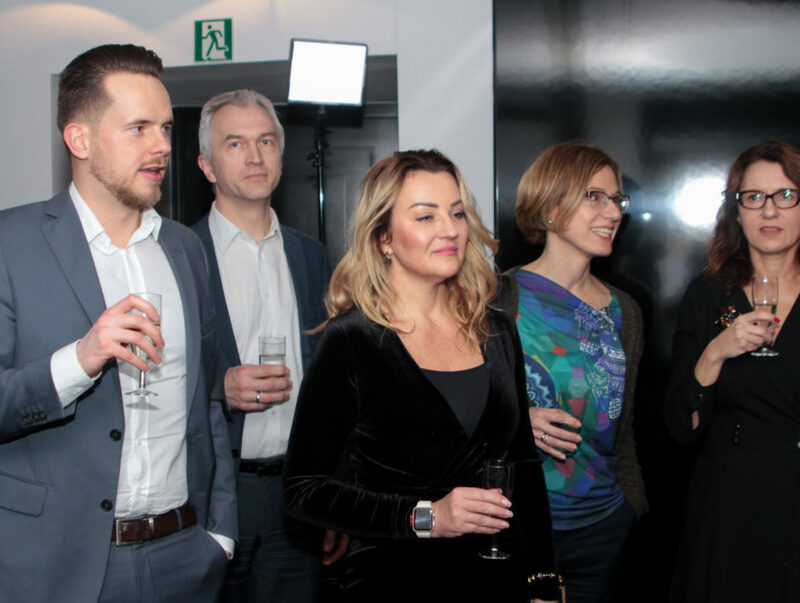 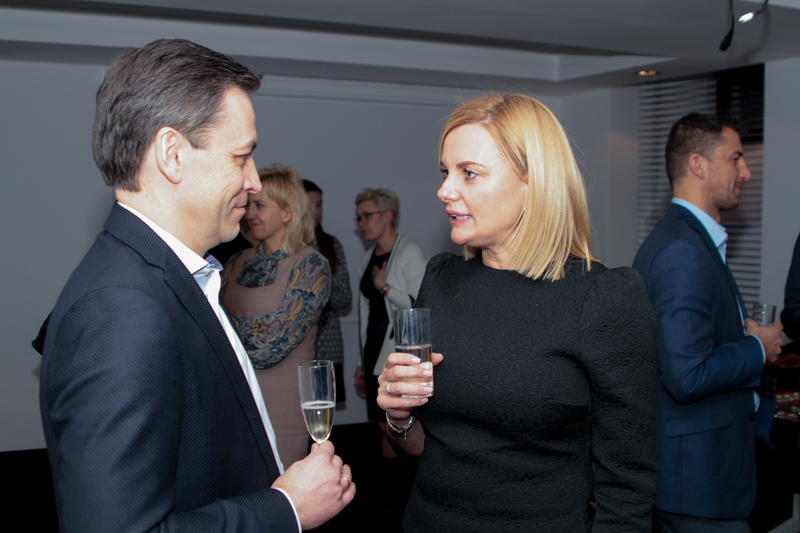 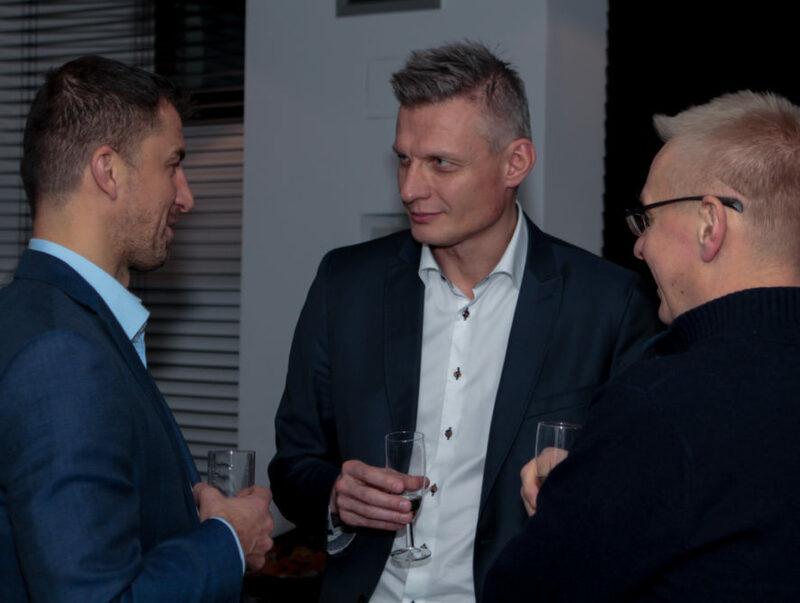 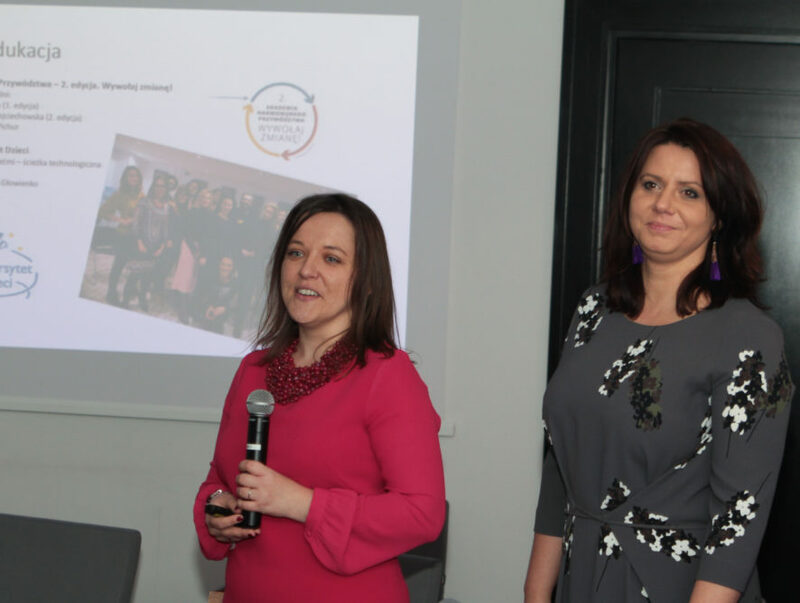 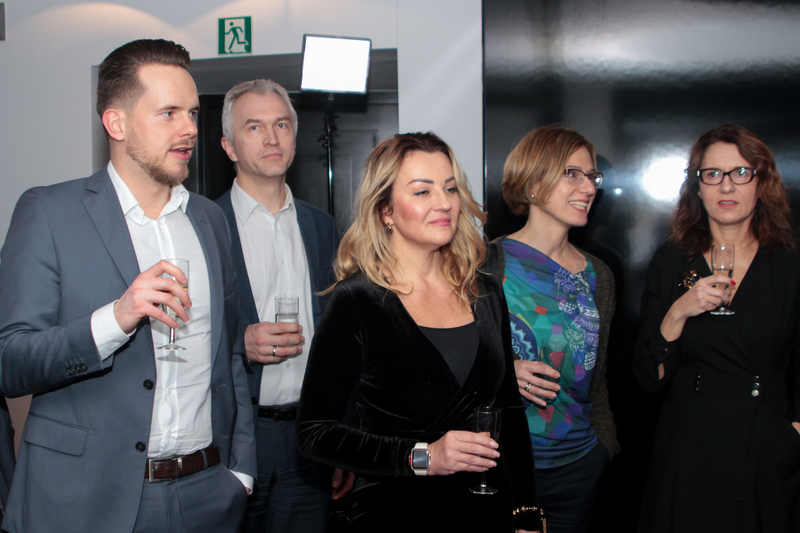 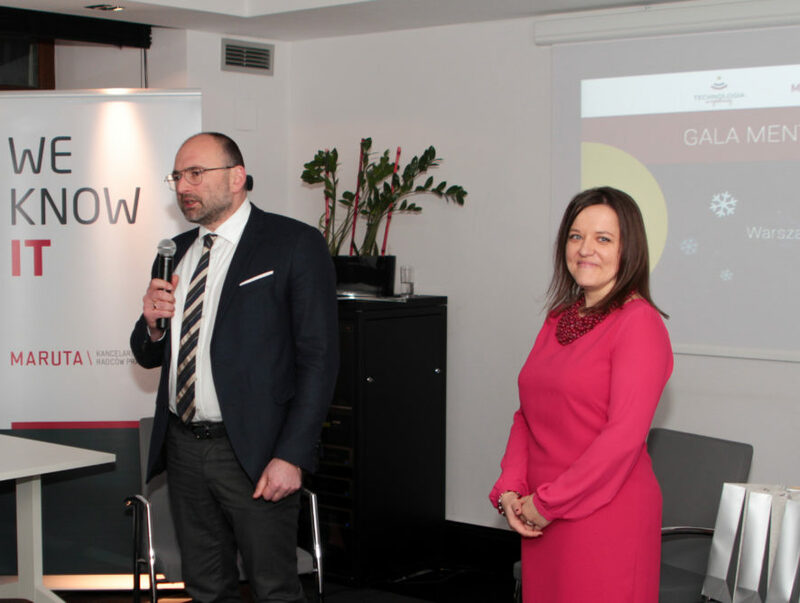 On December 20th, during an official gala, once again the “Technologia w Spódnicy” association supporting women in IT summarised its mentoring activities. 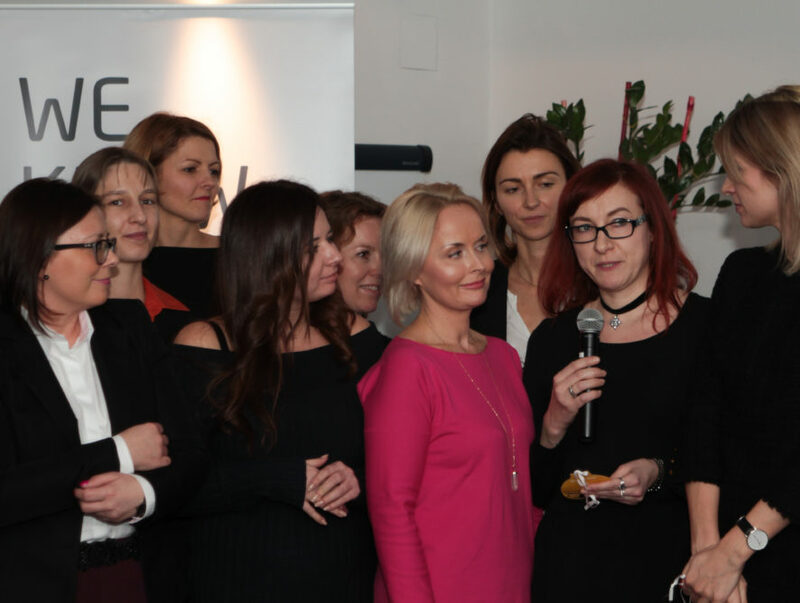 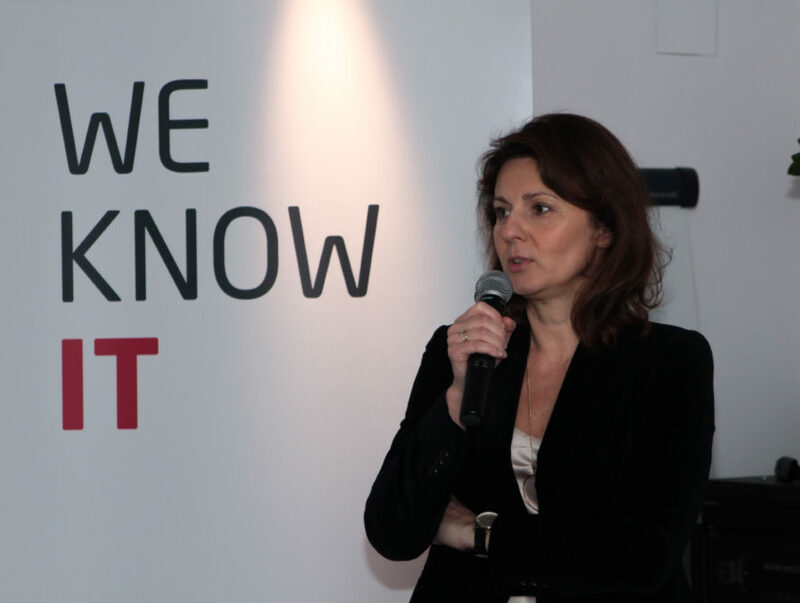 The program, implemented by Sylwia Kujawska-Frydrych, Managing Partner at Amberstone Associates is aimed mainly at women who are at an early stage of their careers and consider liking their future with modern technologies. 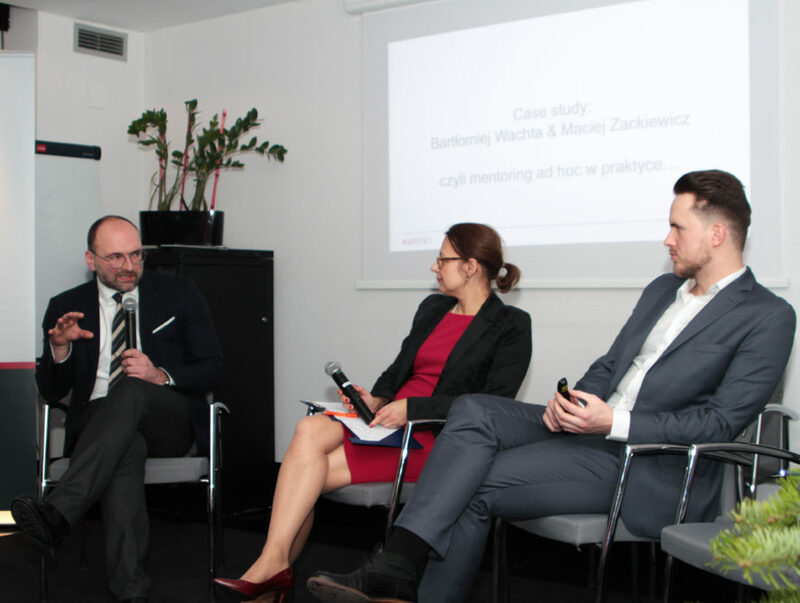 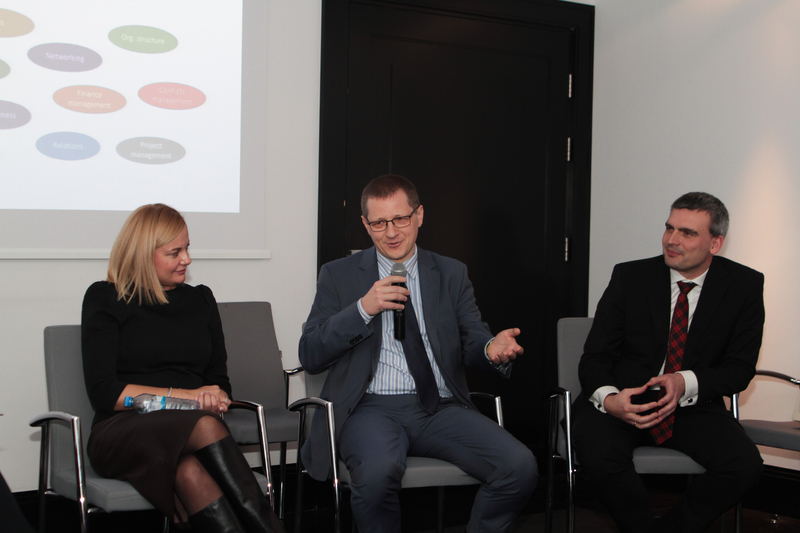 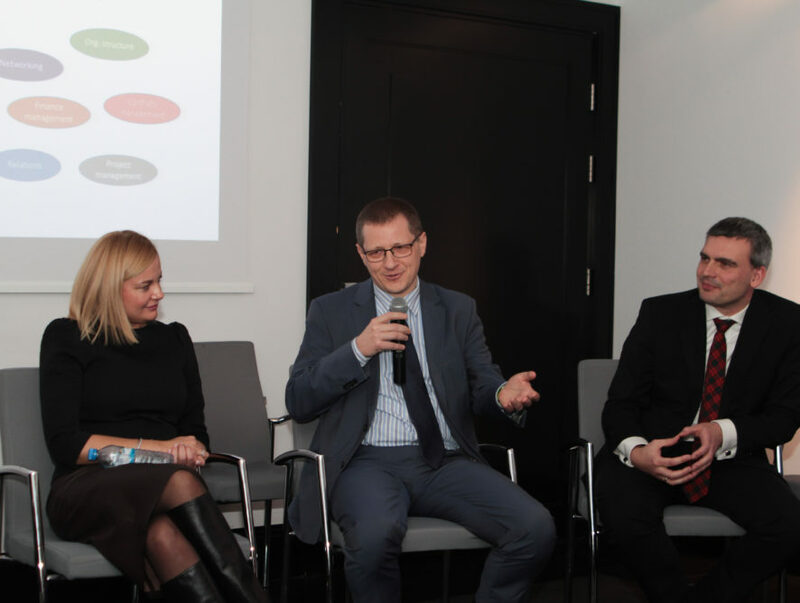 Our managing partner, Krzysztof Puchalski, who was also a mentor in the TwS program, was invited to the expert panel. 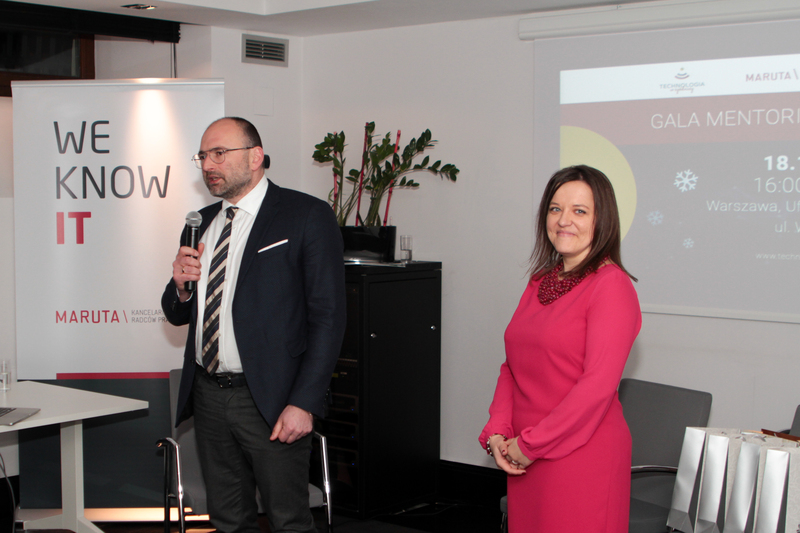 Together with Agnieszka Rynkowska (Microsoft) and Tomasz Nitsch (Innovation Factory) they lead an interesting discussion about leadership competencies that are currently most wanted. 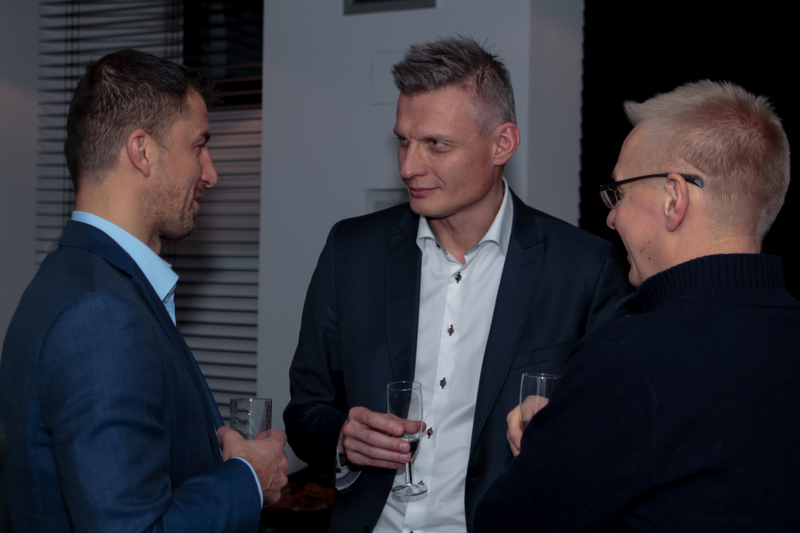 They were explaining and describing characteristics of leaders that are able to achieve repeatable business goals. 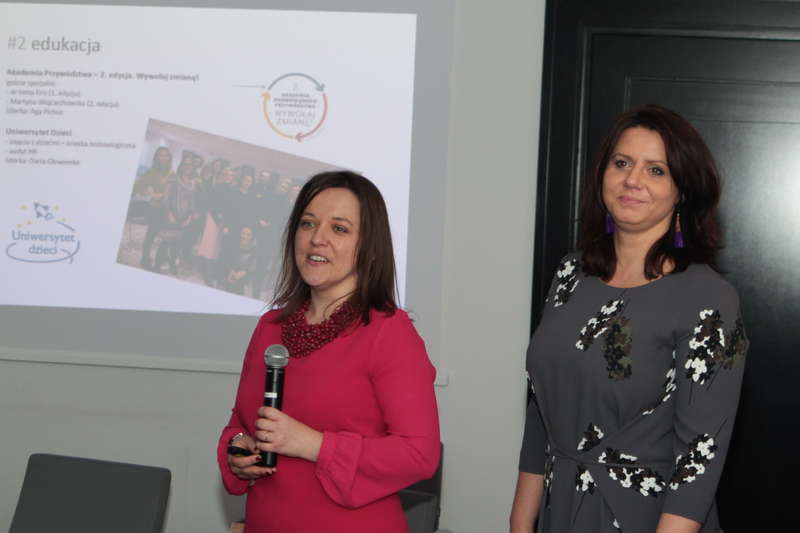 This year for mentoring was a record in terms of number of new mentees and mentors. 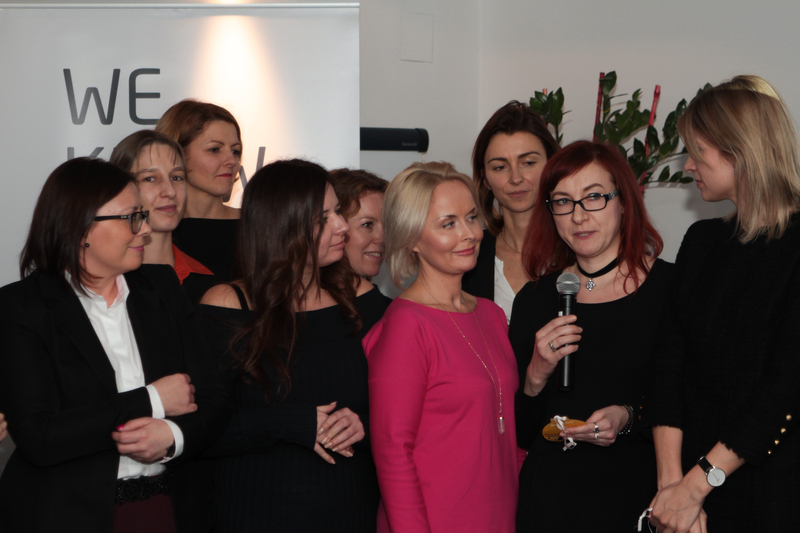 We would like to congratulate all participants and we wish next editions to even expand this group. 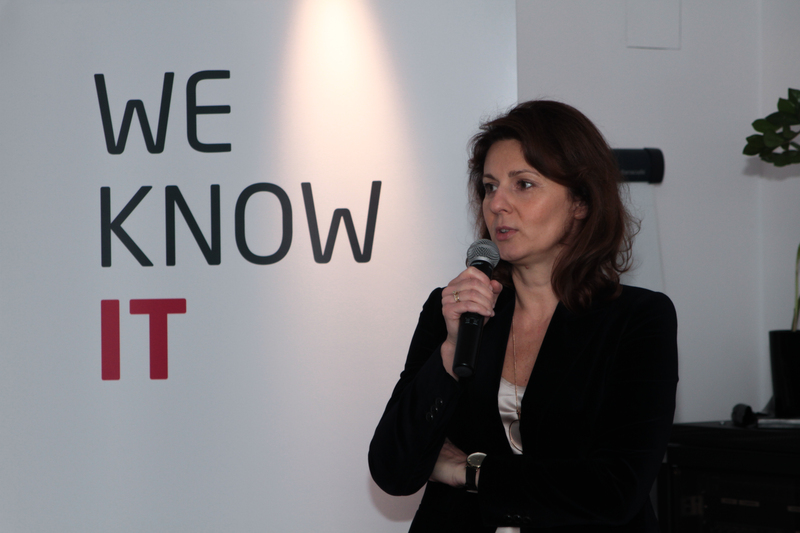 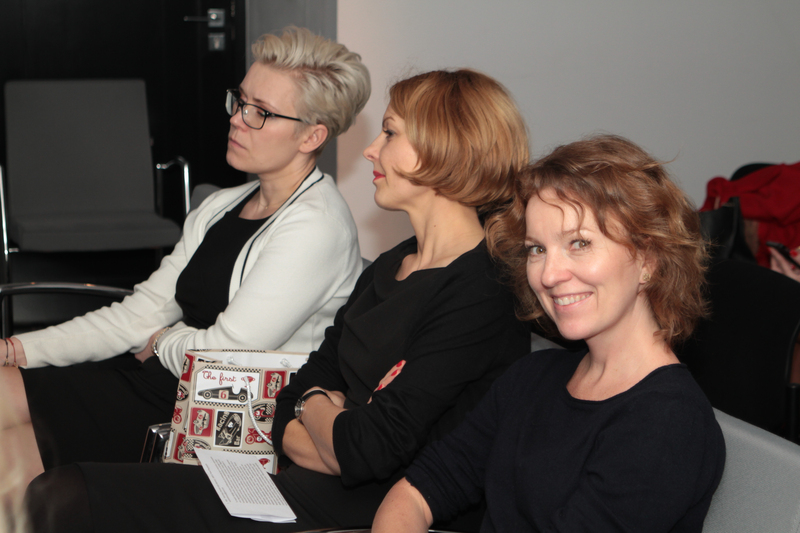 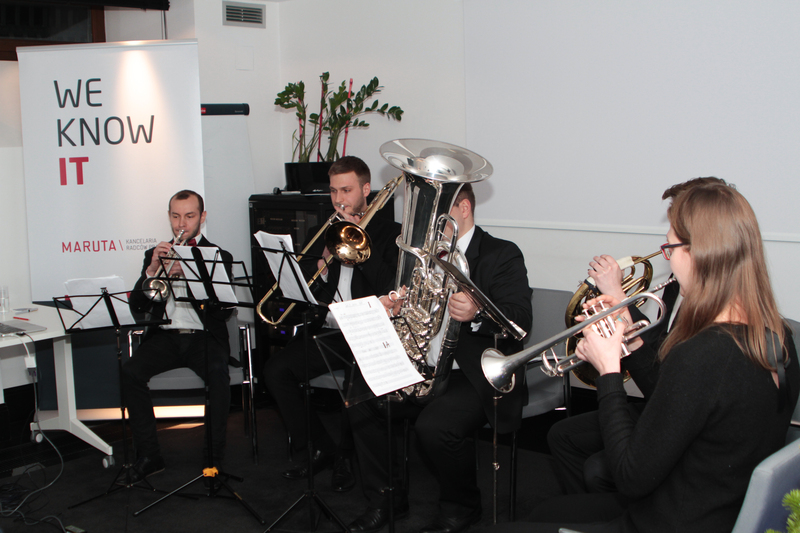 For those that could not attend, we have prepared a short photo gallery.